Good, Better, Best, Never Let It Rest… till Your Good Is Better And Your Better Is Best. 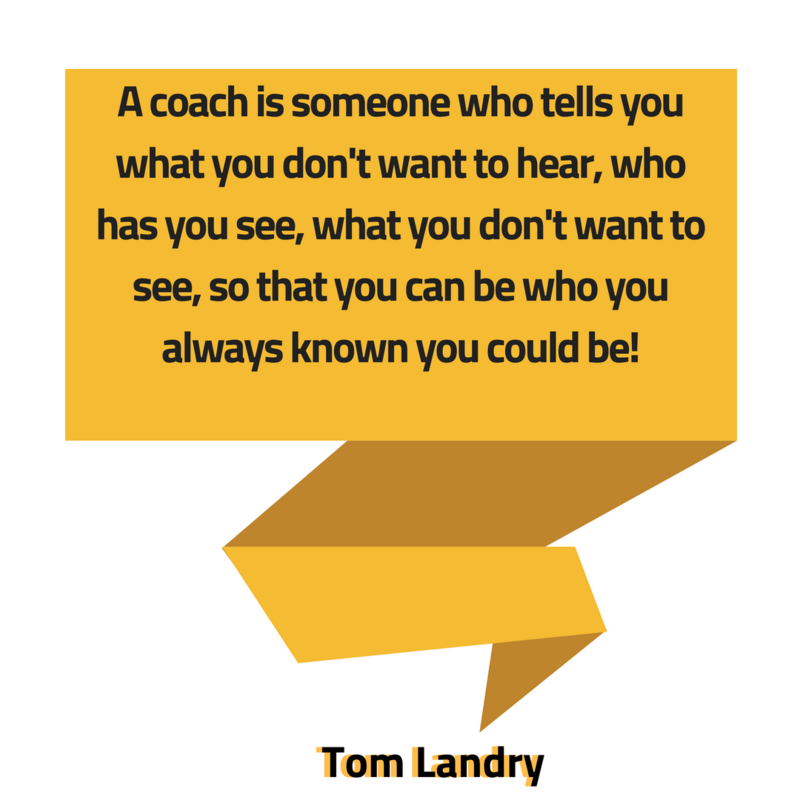 The need for Personalized Executive coaching is recognized globally both in Public & Private Sectors and is recommended when an individual wants to become a high performance leader. More and more organizations are now hiring coaches for their leaders & future leaders to get optimum results & to further enhance their leadership skills. When Leaders and Senior Executives work with an Executive Coach on a well strategized and a customized plan, they gain insights & almost instant benefits that allow them to achieve and even surpass their desired goals and objectives. Every aspiring leader must improve his/her overall leadership and management effectiveness. Life coaching thus helps in exploring new perspectives, assessing interpersonal dynamics in business situations and leveraging skills to lead with winning strategies. Accredited Image Consultant and Life Coach can prepare you to handle your resources well so you can emerge as an effective & Charismatic Leader rather than just a boss. Mental toughness & Resilience is not something that we learn on our own, it requires Training & Coaching to operate from this zone. Unleash your potential and master the power of Executive Presence, your Vision Emotional Intelligence, Confidence and Gravitas. Executive Presence is the credibility that goes beyond all titles. Make sure you demonstrate your EP in your Professional Dealings! And yes, it also helps you to prepare when you are about to step in to a 'Bigger Role' or a promotion. The best way to get to level next is to aspire for it. Executive Coaching at the right time empowers you to dress, conduct and equip yourself for a role you could be promoted to. 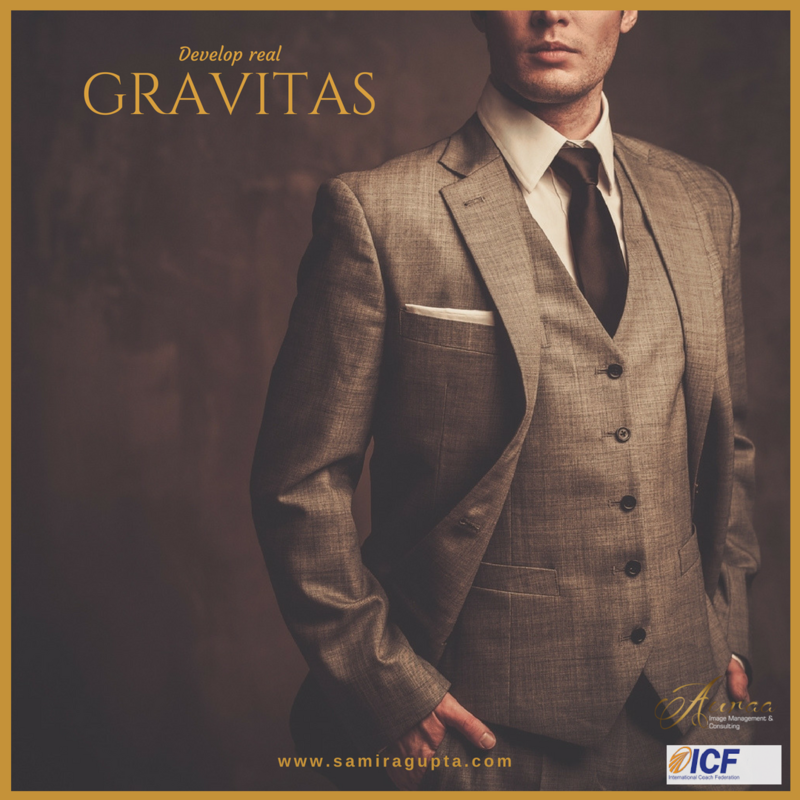 An Image Consultant and Life Coach would work relentlessly with you in upping your Style Quotient, Emotional Quotient, Etiquette & Mannerisms, Body Language & Attitude to get you ready for the ‘Bigger Role’. Let your personality compliment your position. Dress your way to Power, Authority and Exclusivity with appropriate advice from an Image Consultant and Life Coach. Our Unique & Hybrid Coaching model (A combination of Image Management, Behavioral Skills, Leadership Coaching & Executive Presence) helps our clients to enhance their Appearance, Soft Skills, Communication Skills, People Skills & Leadership Skills to build a strong Executive Presence and to create a great Personal Brand so they can be Confident, Attractive, Authentic & Respected Leaders who can inspire everyone around them. Other than Professional Success, Individual Coaching also helps a great deal in Personal & Social Relationship situations.